Hejian Jiyi Glass Products Co., Ltd.
Guangzhou Shengzhao Industry Co., Ltd.
A quite different take on similar products available in the market, as it's much lighter weight and thus more practical. They are easy to clean, dishwasher and microwave safe and even fit in car drink holders and under standard espresso machines. This product will stand out for its look and practical use and prompt people to ask about it. 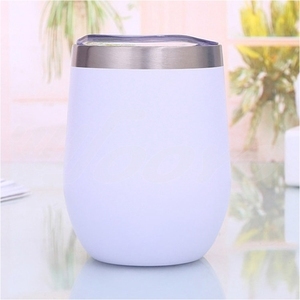 Taizhou Taicheng Electronic Technology Co., Ltd.
Alibaba.com offers 45,780 keep cup products. About 51% of these are vacuum flasks & thermoses, 19% are mugs, and 3% are cups & saucers. A wide variety of keep cup options are available to you, such as fda, ce / eu, and ciq. You can also choose from eco-friendly, stocked. As well as from mugs, cups & saucers. 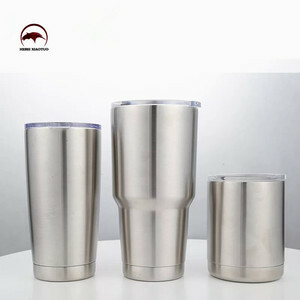 And whether keep cup is stainless steel, carbon steel, or aluminum. 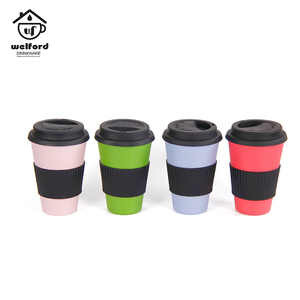 There are 45,768 keep cup suppliers, mainly located in Asia. The top supplying countries are China (Mainland), Vietnam, and Malaysia, which supply 99%, 1%, and 1% of keep cup respectively. 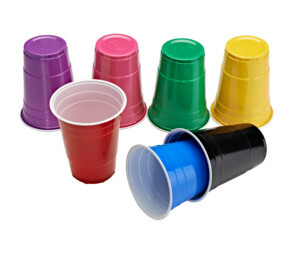 Keep cup products are most popular in North America, Western Europe, and South America. You can ensure product safety by selecting from certified suppliers, including 9,717 with ISO9001, 3,487 with BSCI, and 2,463 with Other certification.